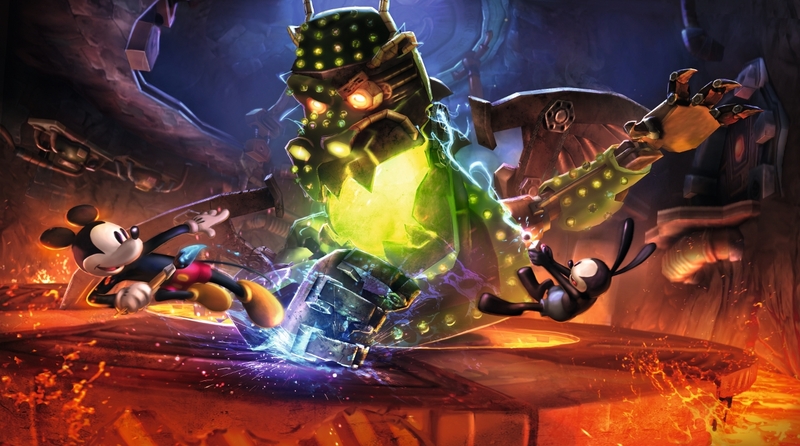 Last year’s sequel to the colorful Epic Mickey franchise, The Power of Two, will be making its way to Sony’s PlayStation Vita in late 2013. The official Disney UK Twitter account broke the portable news this morning, posting about the project and its future release. No exact date has been supplied at this time. Junction Point, the development studio headed by industry veteran Warren Spector, closed in January after the poor critical and commercial reception of Epic Mickey 2. With the original developer out of business, it’s still unknown which team is moving this project to the Vita. Are you a fan of the Epic Mickey franchise? If so, will you be picking this up when it launches later this year? Let us know what you think by leaving a comment below!